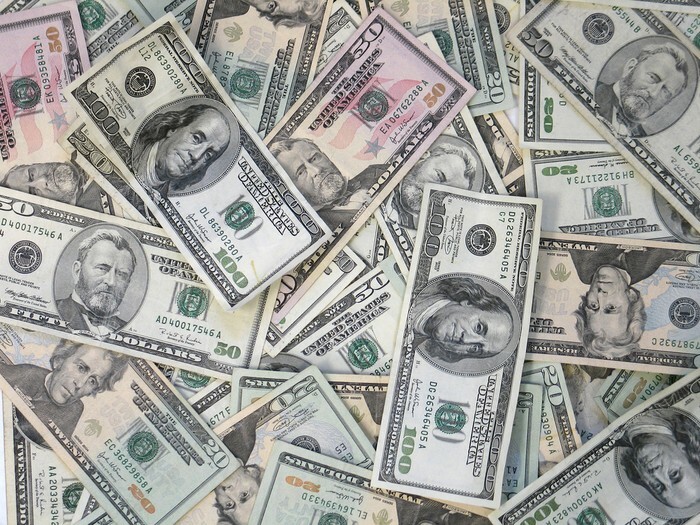 Money will always be a necessity in the life of a human being. People work for the money they need to use for purchases they want to make. Not everything that is able to be consumed is able to be bought right then and there, and that is why credit was developed. With credit, people could borrow money in return for a promise of future payment. 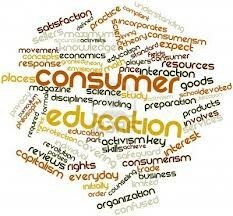 Loans and credit card accounts are the two basic forms of consumer borrowing. A loan is an amount of money you receive all at once to make your purchase, and then you repay your loan by paying certain payments with interest on a certain date. There are various types of personal loans, such as for a car, mortgage, and student loans. When you use a credit card, the amount you purchase is added to your account, which can be paid each month in whatever amount you want. 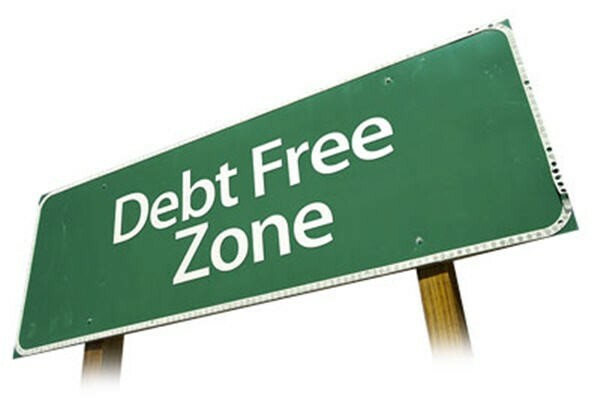 Credit may seem as easy as getting whatever you want for free, but with credit there is the cost of interest, or annual percentage rate (APR), associated with it, depending on your credit score; it is ranged from 0-29%, unless your entire balance is paid by the due date then there is no interest. With a credit card, there is an annual fee you must pay of $15-$100, or none depending on the credit card one has. Getting credit is not as simple as it seems though; to get credit and to determine how much you get, you must demonstrate your creditworthiness. Lenders, the people who lend you the money (banks, etc), judge your creditworthiness using the three factors of character, capacity, and capital. 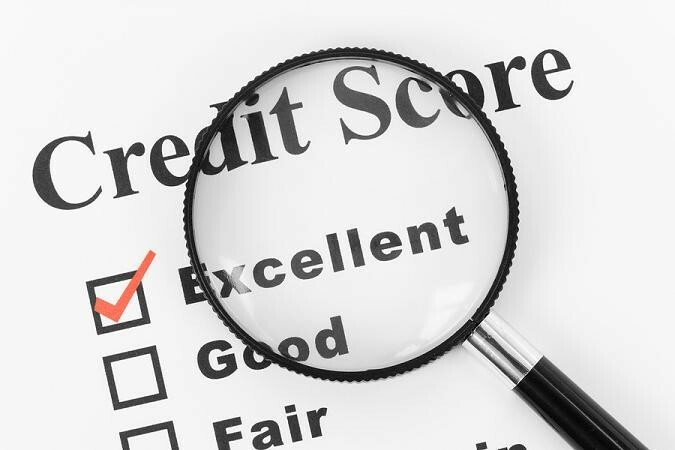 To get credit, a lender also needs to buy your credit report to see how your payments are, etc, and your credit score that reflects your creditworthiness, from the Credit Bureau to figure if you are able to repay what you buy on credit. Buying on credit is effortless at the start, but you need to remain smart because with paying on credit comes the basics of knowing that you will have to eventually pay to continue to have the privilege to buy now, and pay later. A company that collects information about consumers' credit history and sells it to lenders. A measure of your creditworthiness about whether or not you have the ability and willingness to pay your bills on time (between 300 and 850, from bad to good). 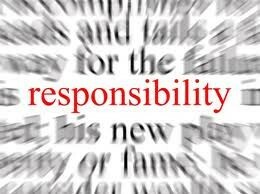 A measure of your reliability to repay a loan. With just the swipe of your credit card, you can freely walk out of a store with everything you wanted without having to take out a stack of bills to give to the cashier. A credit card is nothing more than a plastic card issued by a financial company, where a person can make purchases by buying and then paying the issuer of the card later. You can use your credit card at almost any place that you can make a purchase at as long as they accept it; stores of any sort. 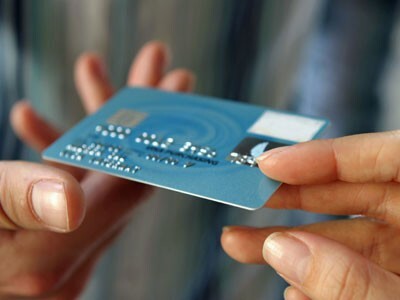 Nothing seems wrong at all with a credit card, since it allows consumers to purchase more goods easily, your purchases can be protected, you can build your credit history to have a better credit score, it's accessible and easy to use in case of emergencies, and credit cards offer special features and rewards when you use them. It sounds as easy as counting 1,2,3, but there is actually a lot more numbers to credit cards. Using a credit card may seem free when you use it, but in actuality it is not. Credit cards have costs, and these costs include annual fees, interest (APR), and any other fees from irresponsibly using your credit card. An annual fee is a required amount you must pay for having a credit card which ranges from $15-$100, but not all credit cards have annual fees. With having a credit card, a consumer is required to pay interest, or an annual percentage rate, of 0-29% based on their credit score. If a consumer pays their entire balance by the due date, then they have no interest, but if they have a high credit score then they pay lower interest, and a low score then a higher interest rate. Every credit card has a credit limit, or a a maximum amount you can spend with the card. If you spend over the limit, then you either have to pay a penalty fee or have your card declined, known as an over-the-limit fee. A late fee is required if you make a late payment. All fees required because of irresponsible use of a credit card are known as penalty fees which are given as an additional fee due to late payment, over credit limit, returned payment, etc, which could also result to an increase in interest rate. With the swipe of your credit card you can take home your goods without having paid a cent, but what you need to know is that with a credit card comes responsibility you need to have, because buying with a credit card does not mean buy now and never pay, but make sure that when you buy now you can later pay for the purchase, because if you do not, then you will now know you will fall into a debt that is hard to get out of because of the many fees and higher interest associated with that swipe of your card. Consider a loan as opposed to using a credit card, because interest rates may be lower, and you could save money. Pay your credit card balance in full to avoid minimum payments that will carry and add on to next and next months balance. Choose your credit card wisely because they can be less expensive with greater benefits, and choose one that suits your lifestyle. Avoid having too many credit cards, because they can cause too many payments that can lead to debt. When you have to make a small payment, pay cash instead of credit so you will not be charged interest. 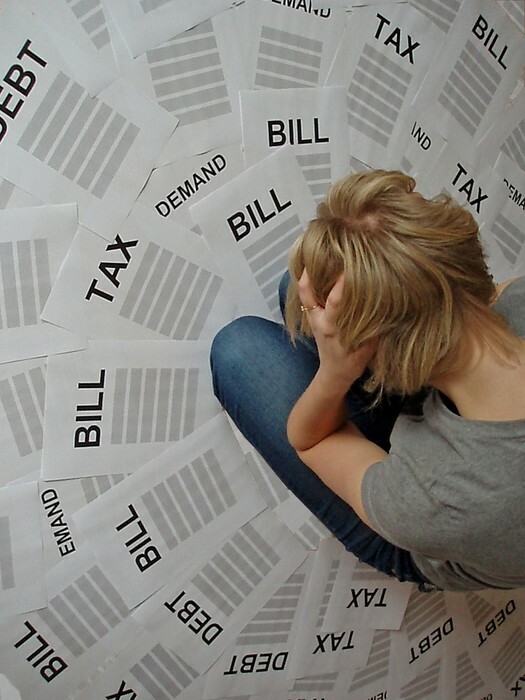 Do not miss any payments, because this is the easiest way to fall into debt. Read everything you sign and make sure you avoid identity theft. 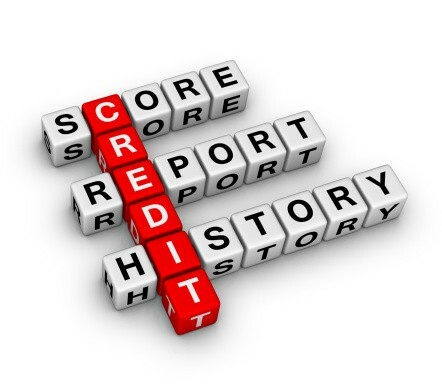 Seek credit counseling if needed, because knowing more about credit can help you make smart and the best choices, and can help you avoid making the wrong ones.